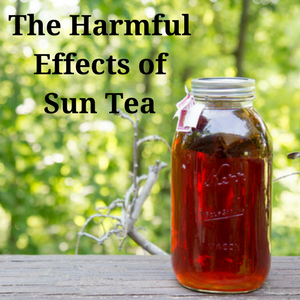 If you are still making Sun Tea, be aware that it is not recommended by The Tea Association of the USA as an acceptable means of steeping tea. The reasons concern both taste and safety. The containers used may be dirty or become contaminated during the long exposure in the sun and ambient air or the hands of the preparers may not be sufficiently clean. 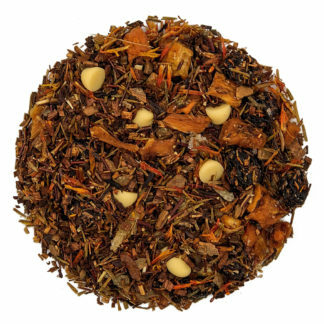 The temperature of the water used for steeping sun tea generally is insufficient to kill off any bacteria that may be present. 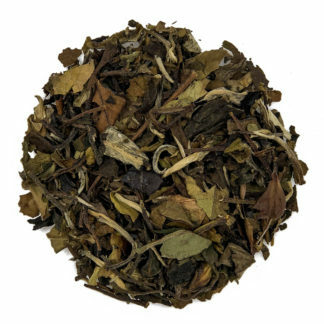 To maximize the taste of the tea and to realize all the healthy properties the water used to steep the tea should be close to the boiling point and the steeping time is ideally between 3 and 5 minutes. Brew tea at 195˚F for three to five minutes. Brew only enough tea that can be used within a few hours. 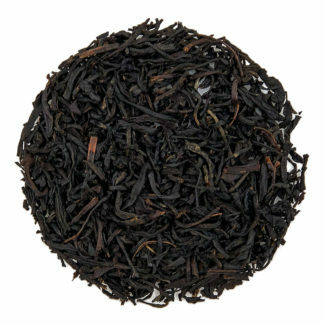 Never keep brewed tea for more than eight hours at room temperature. Instead of making Sun Tea make tea (cold brew) overnight in the refrigerator as you would in the sun.